It is absolutely impossible to predict what is in store for the Real Estate Market in the Year 2014 – 2015. 1. Political Results of the General Election in 2014. 9.Stock Market Performance – Both Bull and Bear phases. Apart from the above, one has to keep a watchful eye on the Demand and Supply in the Micro Markets across Mumbai Metropolitan Region. In the past 2 years, there have been a lot of New Launches of Real Estate Large Projects by various Top and Middle Range Developers in South Mumbai – Central Mumbai – Western Mumbai – Western Suburbs Extended. It has been largely seen that there is a parity of Construction Quality, Project Amenities, and Configurations. Even then, the prices are different in various developments primarily due to the sales strategies of the Developers based on land holding. 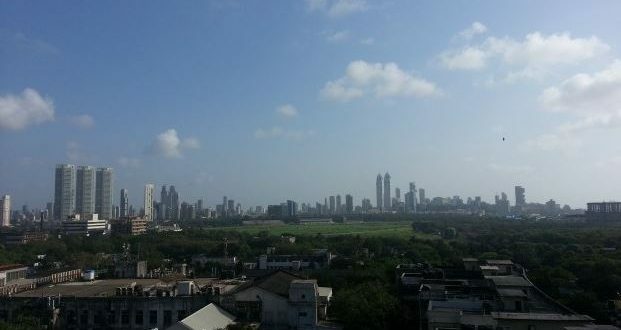 For Example Lodha – The Park was launched at very competitive price in Worli and the Developer wanted to sell maximum units in the Launch Phase. The holding capacity of the Developer and his sales strategy, acquisition costs, competition pressure, Premium on a Brand, Amenities in the project, FSI Calculations play a very important role in market dynamics. If the Political unrest prevails, then we will see a subdued market till the sentiments increase. If a firm Government comes with pleasing policies then the markets will remain strong. Strong really does not mean here, that the Prices will go up very high, but yes, the fence sitters and investors will surely come back in anticipation of higher returns on the back of a stable economy with better governance. There is at least 200 Project launches expected in the entire MMR region in the year 2014 of Top Developers. The year 2014 will be the year when one will see a lot of Mergers and Acquisitions and Joint Ventures between Developers Rich in Land Banks and Developers with efficient and new age marketing strategies and a strong goodwill/brand. The First Home buyers/Investors are not confident of timely delivery of New Projects and going forward Construction Linked Payment Plans, funded by Banks and Structured deals would play a bigger role in Sales, than the conventional sales ideas. Innovation, Strategic Planning with keeping consumer interest in all respects will be the key drivers for generating better sales. It would be advisable for Developers to launch the Project with full IOD, CC and other relevant permissions and Bank Loans than on Soft Launches without. The Year of Year returns is expected to be in the range of 8 to 12%. A lot of this will vary based on infrastructure impact on Locations. 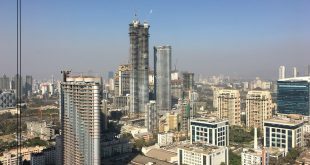 Mumbai by the (First Quarter – Second Quarter) may see the following infrastructure projects getting ready which will surely play a role in Micro Markets like Andheri East, Ghatkopar, Chembur, Lower Parel, Wadala, and Thane. 1. 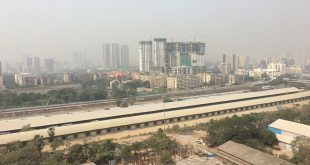 Mumbai Metro – Ghatkopar to Versova. 6. Sion – Panvel highway connecting to Express Highway to Pune. 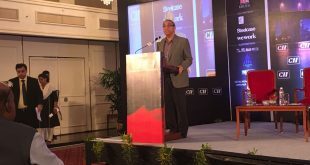 All these aspects will play a huge role in Capital Appreciation, Commercial office spaces, New launches going through 2015. 1. Ghatkopar – Koparkhairane – Sea Link – which will boost Dombivali-Kalyan connectivity from Eastern Express Highway. 2. Navi Mumbai Airport Development and the connectivity thereof in Navi Mumbai. Any large infrastructure plan for the city of Mumbai to ease traffic and build connectivity will directly result in price appreciation in real estate. Article – Written By Sandeep Sadh. Next Bandra Vs Andheri – Where to Stay! !